Responding to the demand to meet a lower price point, Surge Kayaks are our new entry-level recreational craft. 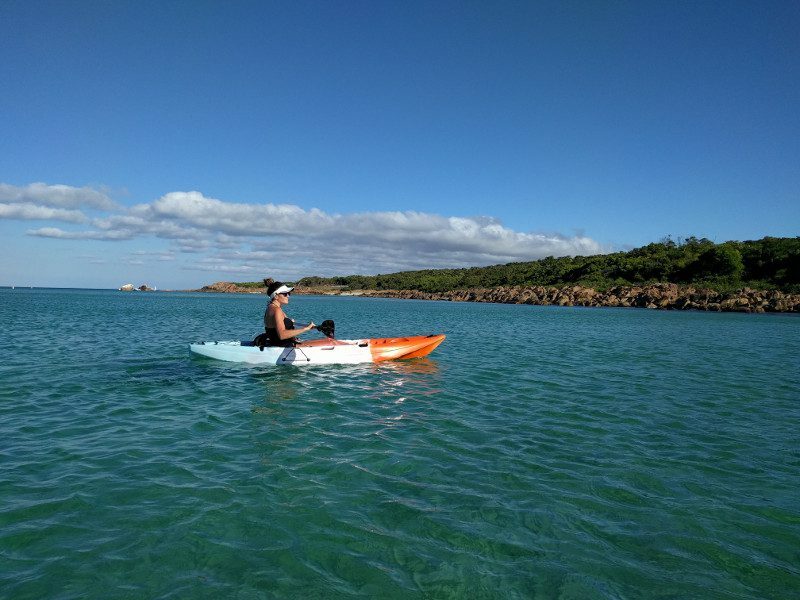 Without compromising on build quality whilst reaching the budget minded customer, Surge Kayaks are the perfect addition to your weekend getaway. Originally imported to offer a stable fishing craft at an achievable price, Surge has grown to extend the line to meet all sorts of water goers demands. 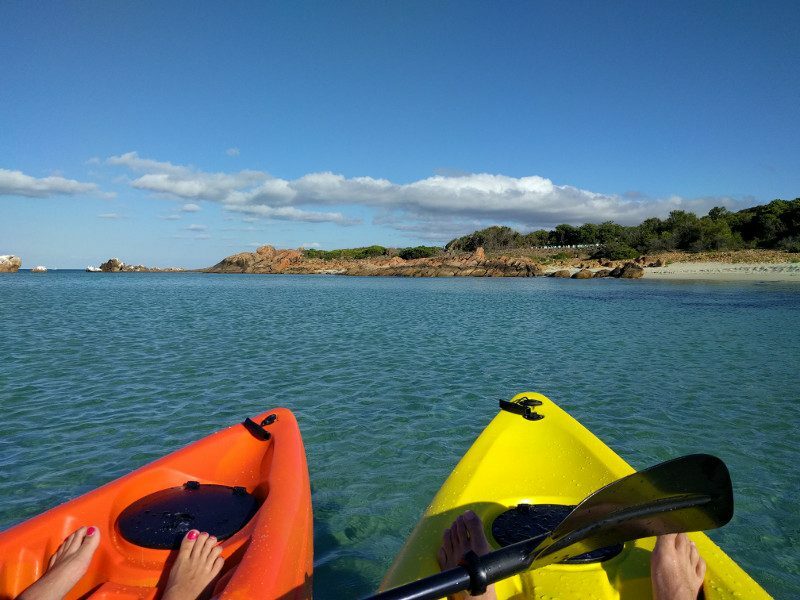 Whether it’s an afternoon splash at Geograph Bay or your first move into the world of sea kayaking, there is a Surge Craft for you. Starting at a very reasonable $399 and capping at $1499, we’ll even sweeten the deal with a free paddle. Come in store and see our brand new range of affordable kayaks. What are you waiting for? Wilderness Systems Kayaks Radar! WATCH. Who wants to go fishing?